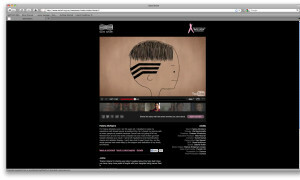 Every day in New Zealand, seven women are diagnosed with Breast Cancer. 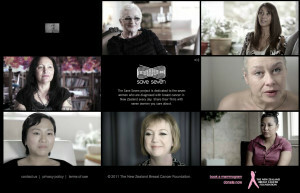 The Save Seven project is dedicated to seven inspirational Kiwi women who have come forward to share their experience with the disease. The campaign encourages you to share these women’s stories with seven women you couldn’t live without, as a way to remind them to be breast aware. By using Facebook, the Save Seven project filters your friend list to just the women in your life. We then asked people, if you could only choose seven women to save, who would they be?